It's been a while since I put any items on Ebay, but I had these 2 things I wanted to list. 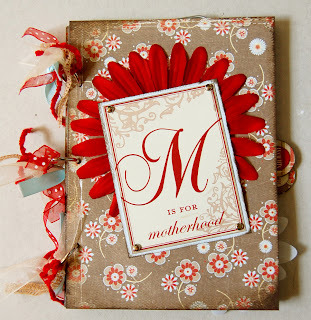 One is a "M is for Motherhood" album, which can be seen here. 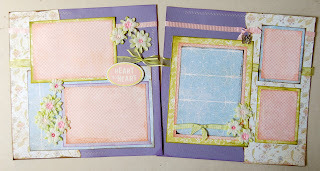 The other is a 2 page layout here. I also plan on listing another item or 2 this week. Thanks for looking!